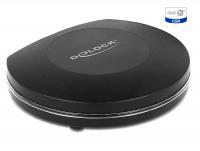 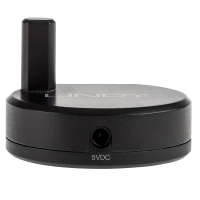 This Delock Bluetooth music receiver can be connected via stereo jack or RCA to your stereo system, active speakers or earphones and via Bluetooth to your Smartphone, tablet or notebook. 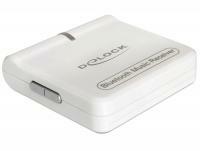 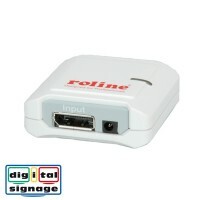 This allows you to transmit your music wireless and control it e. g. from your sofa. 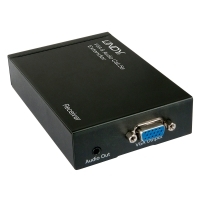 This Delock Bluetooth music receiver aptX® can be connected analogue via 3.5 mm jack or digital via TOSLINK to your stereo system, active speakers or PC and via Bluetooth to your smartphone, tablet or notebook. 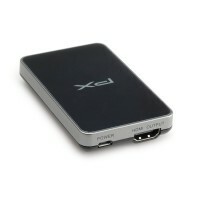 Due to the aptX® technology it supports for the first time a HiFi sound via Bluetooth connection, which is the same level as a CD. 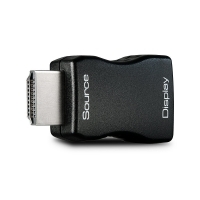 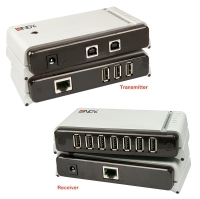 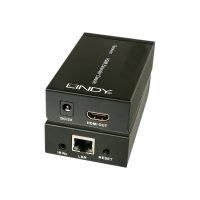 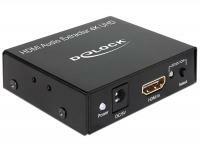 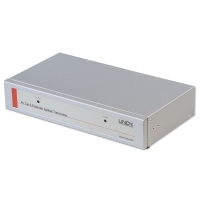 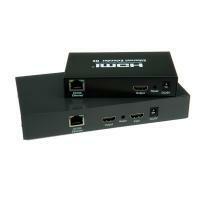 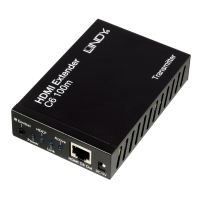 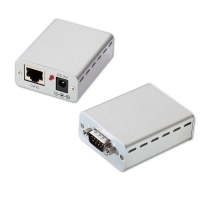 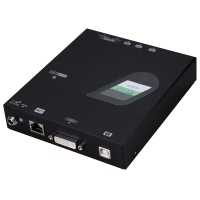 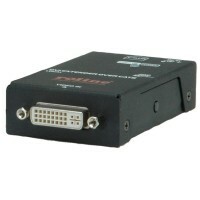 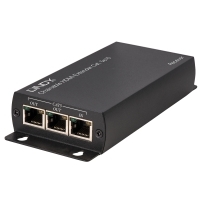 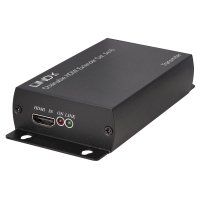 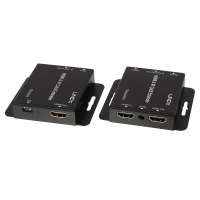 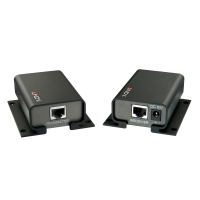 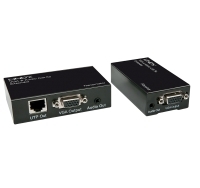 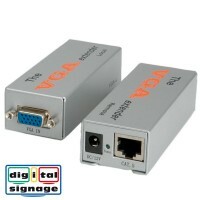 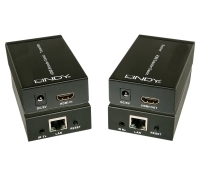 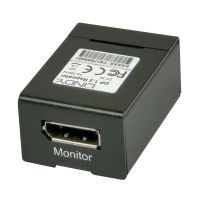 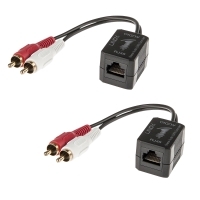 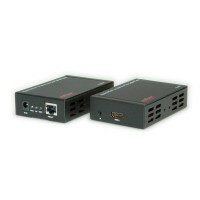 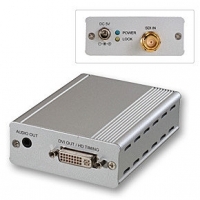 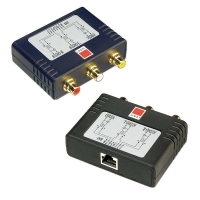 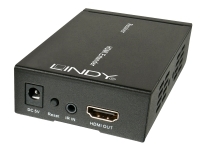 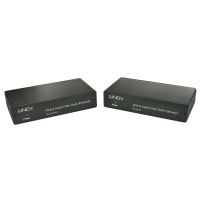 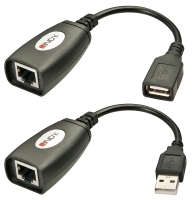 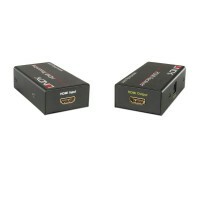 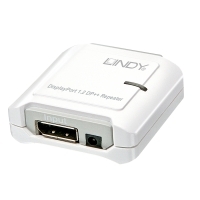 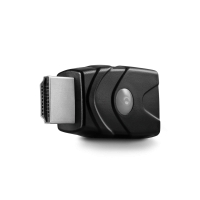 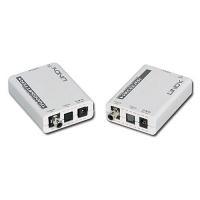 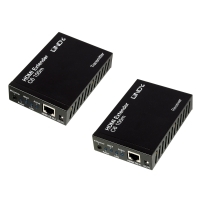 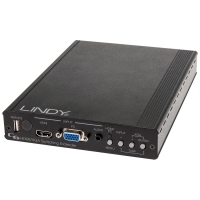 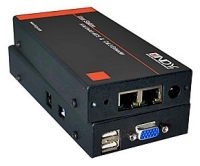 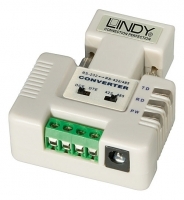 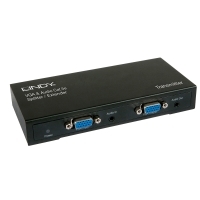 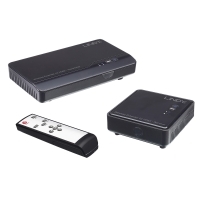 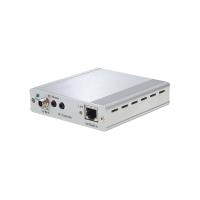 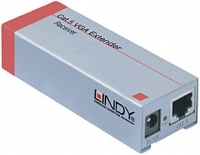 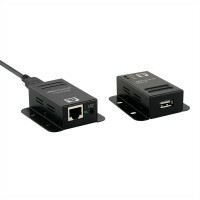 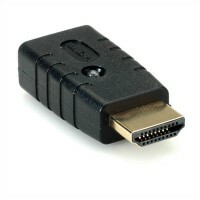 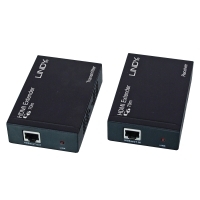 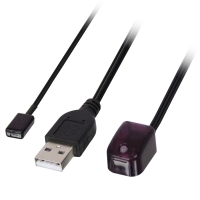 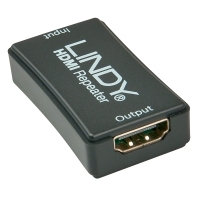 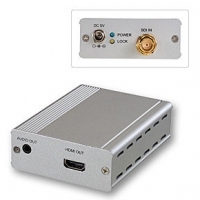 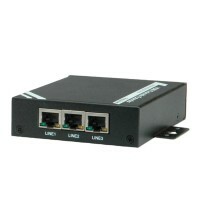 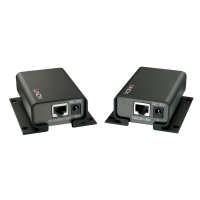 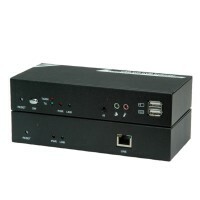 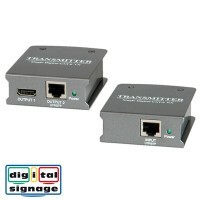 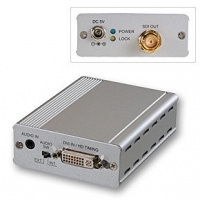 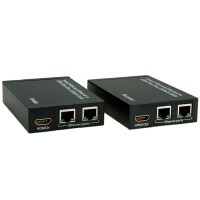 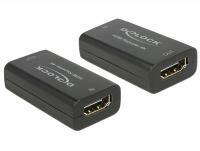 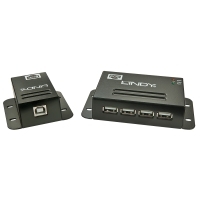 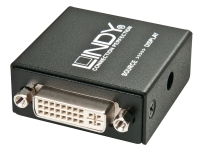 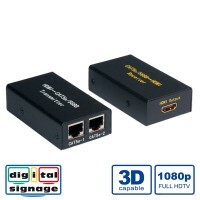 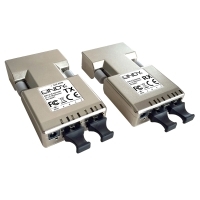 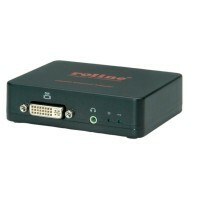 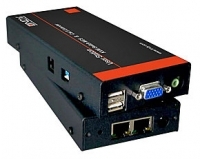 This adapter can be used to extract the audio signal from an HDMI transmission. 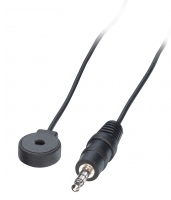 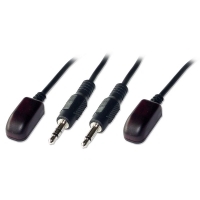 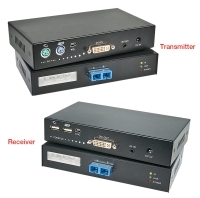 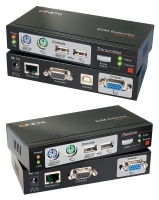 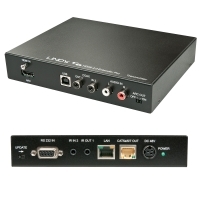 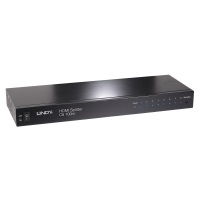 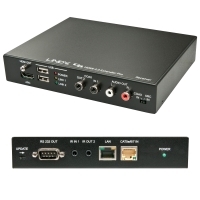 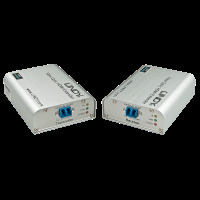 While the image signal is displayed on a TV or monitor, the audio signal can be sent digital (S/PDIF) and analog (stereo) to other devices such as headphones or a surround receiver.